They say change is a good thing and we have to agree! 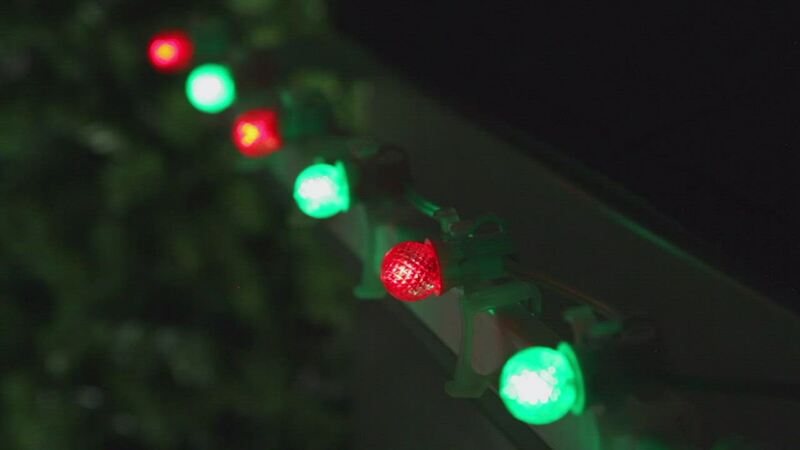 This fresh new take on traditional red and green Christmas lights is unique and fun all rolled into one. G20 LED color change bulbs create festive morphing illumination in an energy saving, virtually unbreakable vivid sphere of light. Use color change lights to trim the tree or wrapped around wreaths and garland for a modern spin on traditional Christmas lighting. Multicolor G20 color change LED bulbs, E12 base.